Need a Commercial Building Contractor for your Project? Need to Refurbish Your Office Space? Looking for Luxury in the Kitchen? Why Choose Us for your Commercial Project? Dying to Modernise Your Dated House? 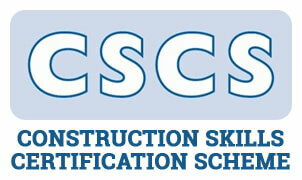 Need Health & Safety Compliant Builders? Want to Give Your Bathroom an Elegant Touch? P.A. Hollingworth & Co Ltd is a privately owned construction company servicing projects throughout Kent. Established in 1979, and later formed as a Limited Company in 1996. The Hollingworth family remain among the directors of the company and they look to take the business forward in a progressive and fast moving construction industry, whilst continuing to provide excellent customer service and a high standard of finish. Based in Sandwich, in East Kent, we directly employ 90% of our labour, whilst topping up with good established local subcontractors, some of whom have been working with us in excess of 25 years. In addition to construction, we also operate both Electrical and Decorating divisions. Both these divisions, whilst providing excellent service to our construction projects, also carry out projects independent of our construction division. P.A. Hollingworth & Co Ltd offer services in the construction industry throughout Kent and include both Domestic and Commercial projects from domestic extensions, alterations and refurbishments, or new bespoke homes. Operational sectors include education, healthcare, block management, industrial and commercial spaces, new housing developments, leisure, and private individuals. Examples of our current and past projects can be found on our Projects page. We aim to make a positive impression on all our clients and always seek to build strong and lasting relationships with both our clients and suppliers. We are proactive in all matters Health & Safety and consider the environment, and surrounding population when planning our operations. Please contact us with any further enquiry you may have. PA Hollingworth are East Kent-based building contractors. 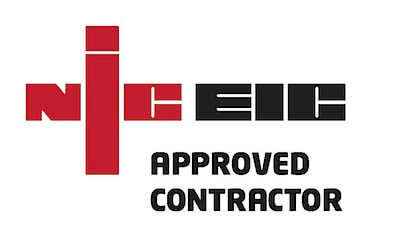 We have been builders in Kent since 1979 and as a family-run company, we are very proud of our achievements over the years, carrying out projects for both domestic and commercial clients. Our head office is situated near Sandwich on the East coast of Kent.